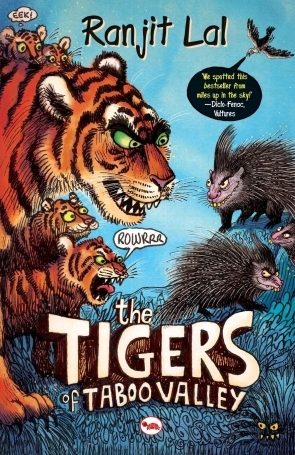 Product description: THE TIGERS OF TABOO VALLEY is written by Ranjit lal and published by Red turtle. Buy THE TIGERS OF TABOO VALLEY by Ranjit lal from markmybook.com. An online bokstore for all kind of fiction, non fiction books and novels of English, Hindi & other Indian Languages. Ranjit Lal has written fiction and non-fiction for both adults and children. His books for Puffin include The Caterpillar Who Went on a Diet and Other Stories, When Banshee Kissed Bimbo and Other Bird Stories, The Battle for No. 19 and Faces in the Water, which won the Crossword Best Children?s Book Award in 2010 and the Laadli National Media Award. His last book, Miracles, was published under the Inked imprint in 2013.